Normanhurst Boys High School is an academically selective, public high school for boys, located in Normanhurst, on the upper north shore of Sydney, New South Wales, Australia. Established in 1958 and operated by the New South Wales Department of Education, the school currently caters for 730 students from Years 7 to 12. From the opening in 1958 until 1993, Normanhurst Boys High School operated as a comprehensive school. 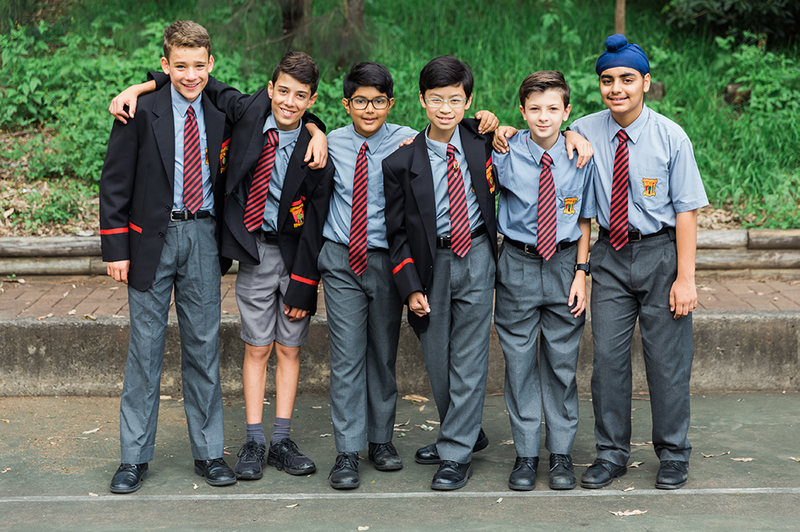 In 1993, the NSW Government earmarked Normanhurst Boys High School as one of several schools allowed to select students by academic achievement. The first intake of selective students commenced Year 7 in 1994, with a new intake of Year 7 students each year, until the school became fully selective in 1999. 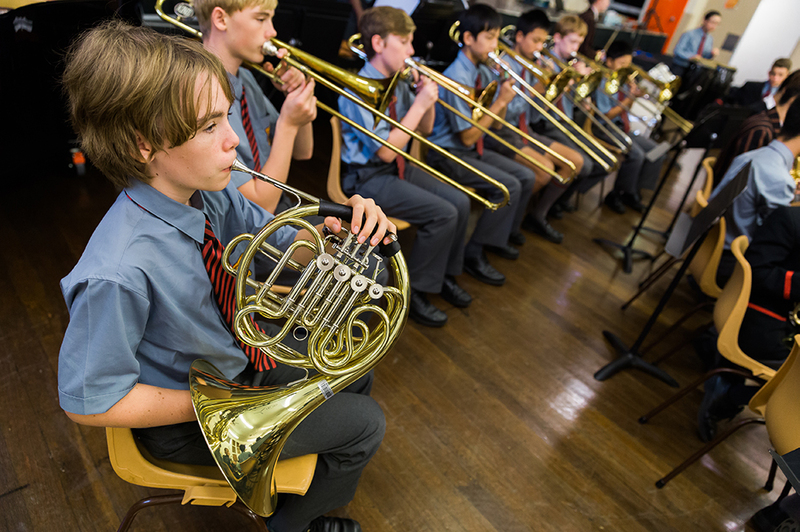 As of 2010, Normanhurst was one of 17 fully selective schools in New South Wales. The school, affectionately known as Normo, celebrated its 50th anniversary in 2008. With these goals in mind, the school produces graduates that know their strengths and weaknesses, strive to achieve their personal best in all they do and constantly raise the bar to improve and develop skills, grow as human beings and understand and appreciate the world into which they are expected to make a positive contribution. To do this, a phenomenal number of extra-curricular and co-curricular activities are offered in conjunction with the regular curriculum. These activities allow all students to gain an enriched education and challenge themselves in sometimes unique circumstances. In the creative and performing arts, students are offered overseas cultural tours to such destinations as London, Paris, Rome and New York. They are also offered experience in musical productions where their acting, singing, dancing and technical theatre skills can be learned or honed. Artistic talents are also encouraged with the school’s annual art exhibition hotly contested by many budding artists. Music is an area of excellence with the concert and stage bands performing regularly in community events and in the media. Students of all ability levels are encouraged to contribute with gifted students regularly attaining the top results at HSC level. Public Speaking and Debating dominate the landscape with students offered a variety of experiences that test their oracy and thinking skills in both prepared and impromptu environments. Success in the Lions Youth of the Year Competition, open to all students from all systems of education, has seen Normanhurst Boys High School produce several champions including, in 2014, the NSW state winner. Students with a talent in creative writing are catered for through the annual Creative Writers’ Camp where they spend several days working with professional writers to develop their craft. In addition, the creators of high quality picture books go on tour to the local primary schools and day care centres and face up to the toughest of critics. As a leader in gifted and talented boys’ education, the use of technology in learning is vital. 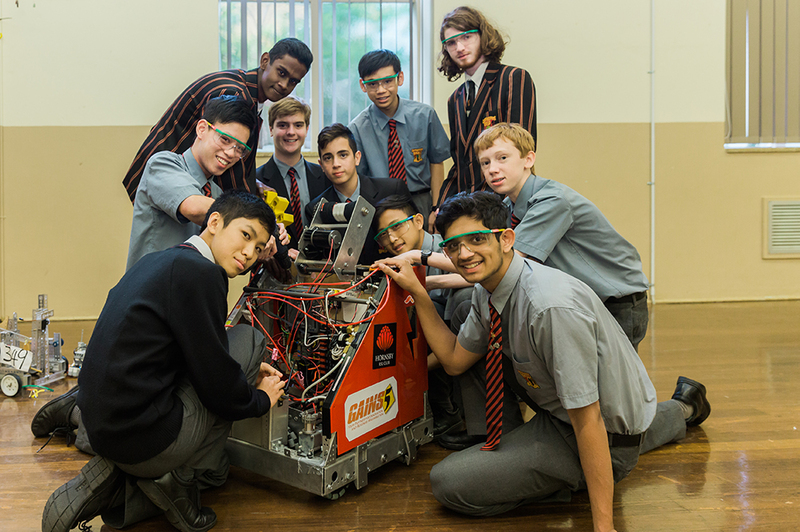 Robotics is offered as an optional extra with students able to design and build their own robots and enter them in state wide competitions. Others design their own television advertisement in English or learn lighting and sound in drama courses, which has seen several students enter the television industry upon graduation. In the sciences, the school is well known for its successes in titration and the promotion of environmental sustainability. Leadership opportunities are also available to all students through an active SRC and Prefect body which focus on social justice issues and in making contributions to various charities. It is not unusual for the frail in local aged care facilities to have a visit from, or conversation with, one of our students, or, the homeless to be fed by a volunteer from Normanhurst Boys High School. Of course none of this would be possible without the dedication of the teachers who provide numerous hours of unpaid time to allow all the extra activities to occur in the first place, but who also set the bar high for academic achievement. As one of the most outstanding academic all boys schools in the state, it is the time teachers are prepared to invest time in their students and the appropriate differentiation of the curriculum that allows for HSC success. For boys, knowing that they matter and that someone genuinely cares about them and is prepared to get to know them as distinct individuals rather than just a number in a system, is pivotal to our overall success. Boys need to know that their school has a backbone, but they also need to know it has a backbone with a heart. 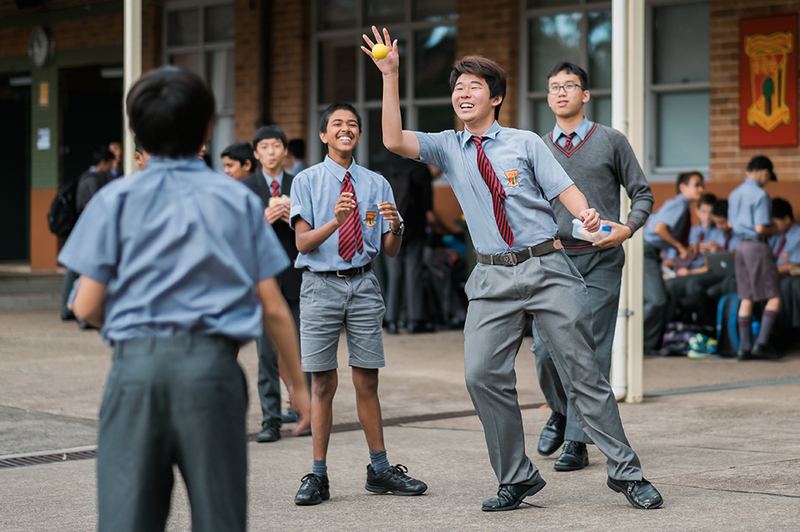 It is the outstanding teacher – student relationships where mentoring and careers support, especially in the senior years and student learning support overall, that also play a major role in student success at Normanhurst Boys High School. Individualised instruction and approaches to students is fundamental. Students’ abilities and needs are different. The school endeavours to effectively cater for all students through a vast extra-curricular offering. The teaching and interactions with students must reflect the needs of each, with the understanding of each as an individual.